Located at the most prime area of the beachfront. The Beach Club is a private oasis for lot owners. Here, you can treat your family to a hearty meal, take a dip into the infinity pool, sunbath or simply enjoy a stroll along the beach. Unauthorized use and or duplication of photos with watermarks is strictly prohibited. 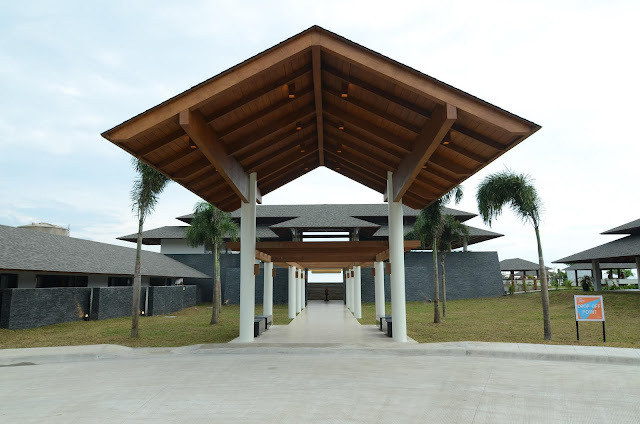 The BEACH CLUBHOUSE features adult and kiddie pool, jacuzzi, beach side cabanas, a bath house facility, event gardens, picnic area, drop-off point and grand walkway, a welcome center and a multi-purpose hall. The Beach Park highlights Playa Laiya's holistic ambiance of a tropical, practical, rustic and laid-back design. 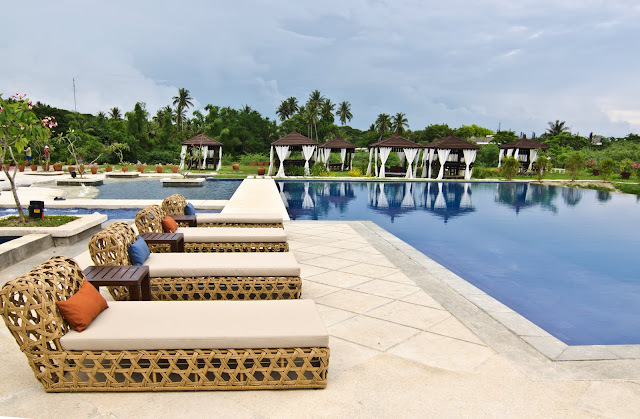 An exclusive amenity for lot owners and their guests to experience fun, leisure, picnic and relaxation featuring the unique concept of "Cabana Pads". 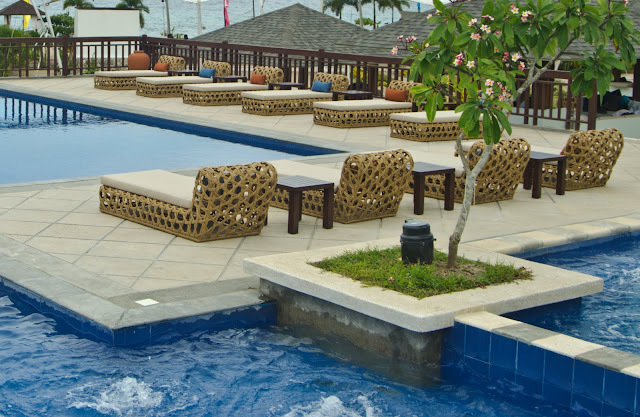 The BEACH PARK is the only beachfront amenity available which is within the residential area. 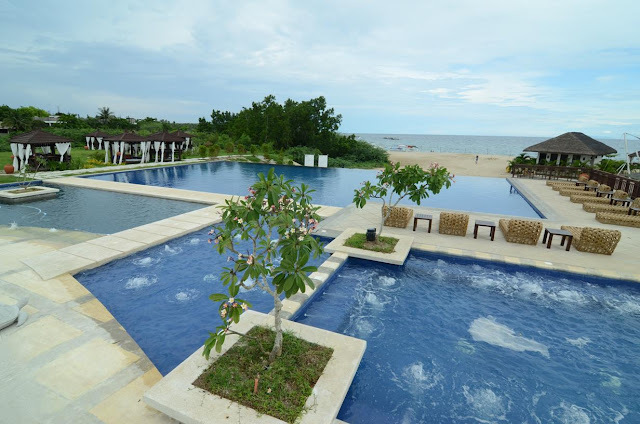 It is an alternate destination for lot owners who are seeking a more laid back beach experience and commune with nature. 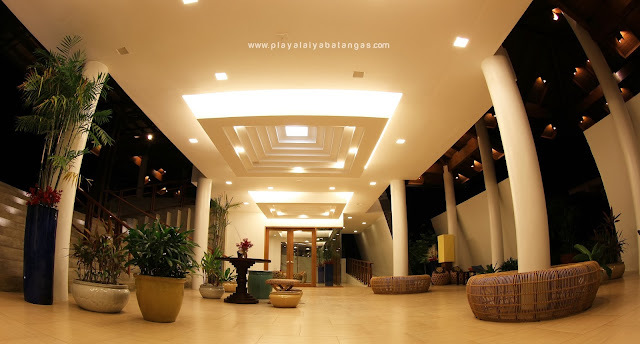 Designed as an exclusive function pavilion of the residential community, the facility is set atop a hill on the highest portion of the property offering commanding views of the Laiya coastline and the majestic Mount Daguldol. 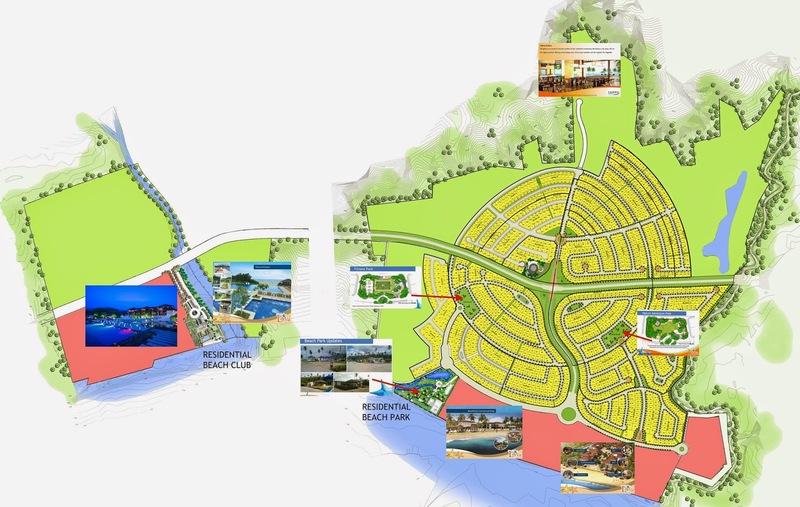 Master-planned exclusive seaside residential community built around a leisure-tourism estate in San Juan, Batangas. RESIDENTIAL COMMUNITY - designed for both exclusivity and convenience. 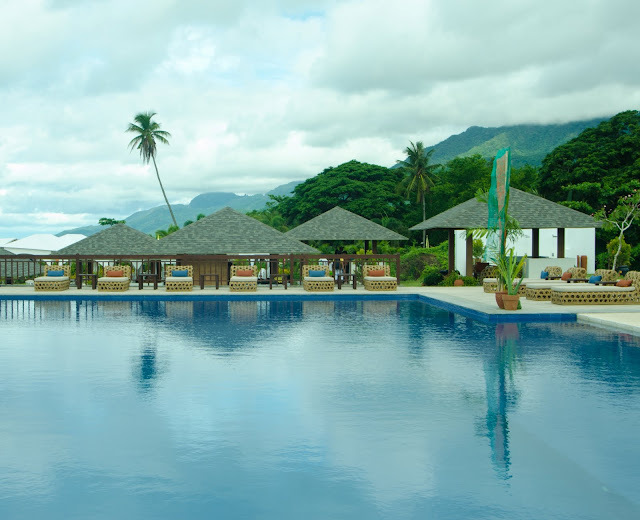 Village amenities complete a destination where every member of the family can truly enjoy. 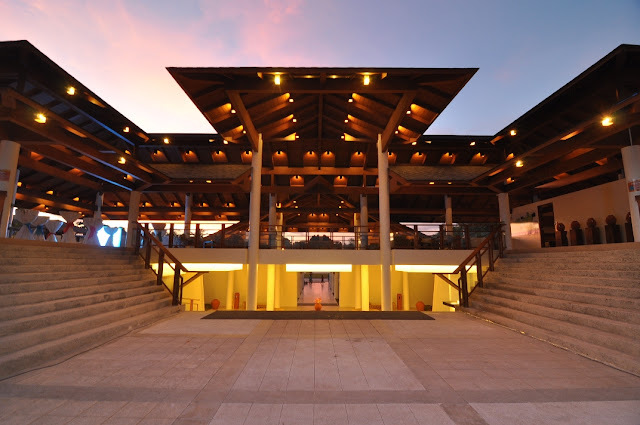 LEISURE-TOURISM ESTATE - envisioned as a top-notch commercial hub where locators are invited to build hotels, resorts, restaurants and shops to complement the exciting beach lifestyle. Offers a total beachfront of 1.5km fine, cream colored natural sand. 1. 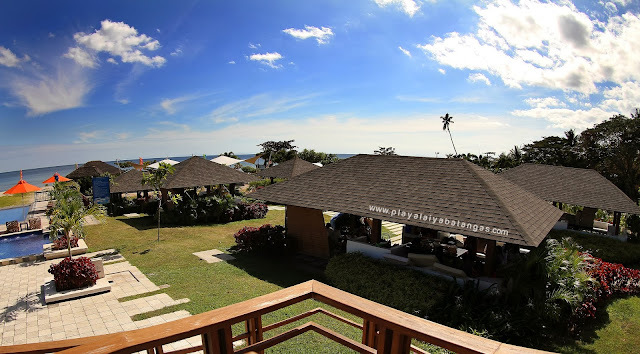 Where is Playa Laiya? 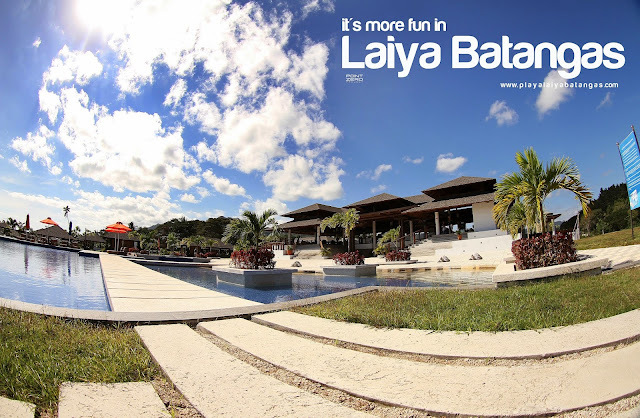 2. Who is the developer of Playa Laiya? 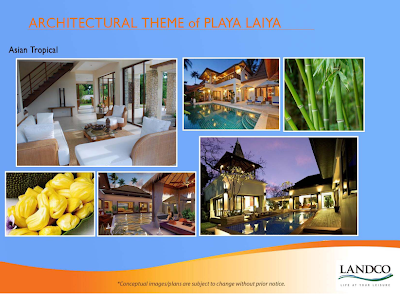 The developer of Playa Laiya is Landco Pacific Corporation. 3. Who is the Landowner of Playa Laiya? 4. Who are the designers of the community? 5. 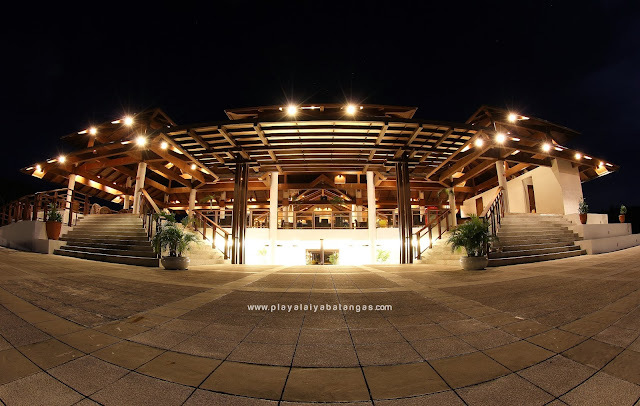 What makes Playa Laiya different from other Second Homes in Batangas? In terms of Project Concept, Playa Laiya has a unique concept and theme wherein it integrates an Asian Tropical Contemporary Residential Resort Subdivision with a Leisure-Tourism Estate. 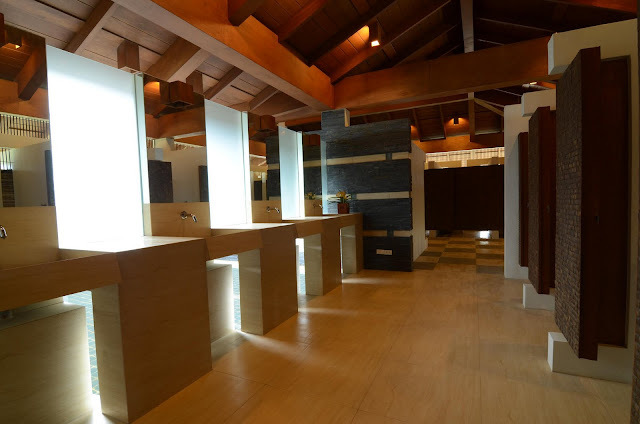 Other developments employ a club membership scheme wherein lot owners have to but a country club share and pay monthly membership dues for the use of its amenities. 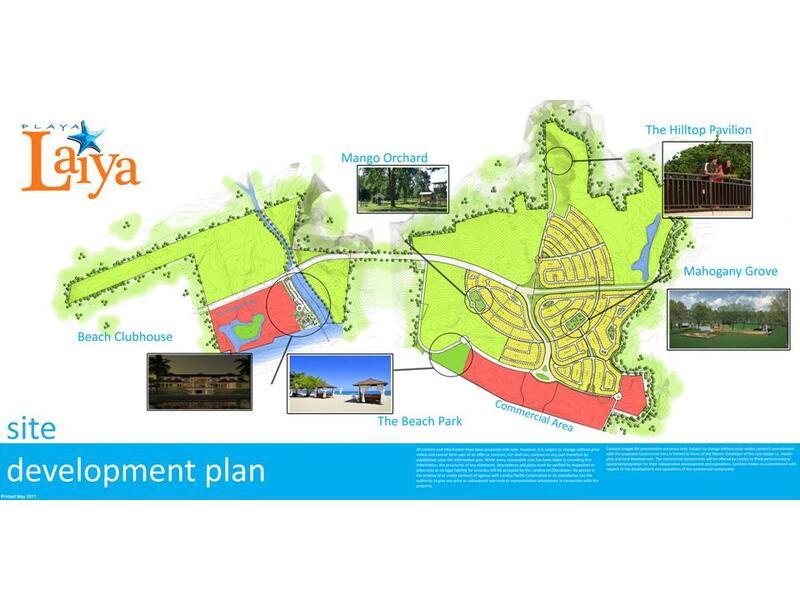 In Playa Laiya, residents will only have to pay village association dues for the maintenance of the village and its amenities. 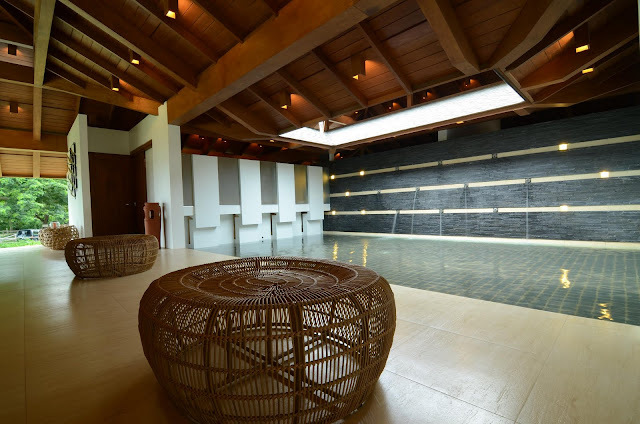 Exclusive village amenities such as pools, bathhouses, and parks will be operated by the Village Association. On the other hand, commercial operations such as dining establishments, accommodations facilities, and merchant outlets shall be located at the Leisure-Tourism Estate. These establishments shall be offered to 3rd party commercial locators who specialize in these types of services. The second level of distinction is its beach. 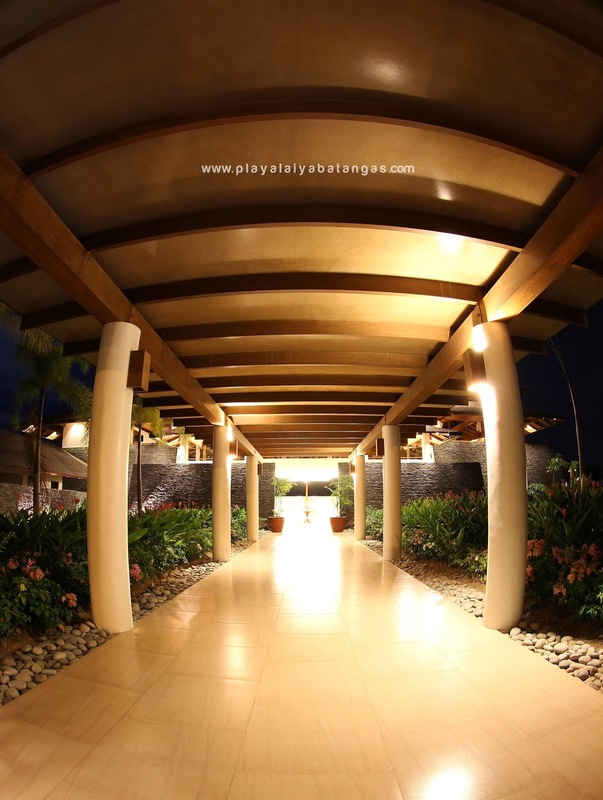 Playa Laiya is located on a contiguous 7 kilometer white sand shoreline with diverse marine life and a growing beachside community. Lastly, as in its other projects, Landco focuses on the quality of the product it delivers. Therefore, one can expect top quality design and service for its valued clients. 6. 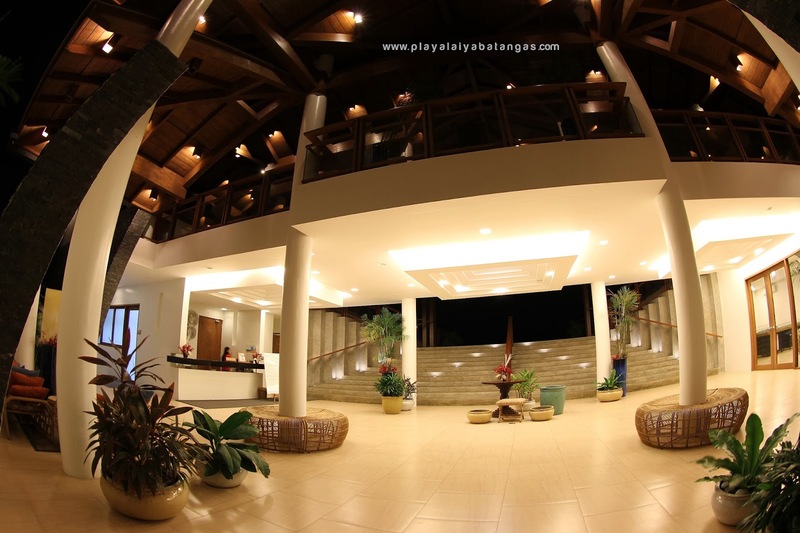 How is Playa Laiya similar and also different in Playa Calatagan? 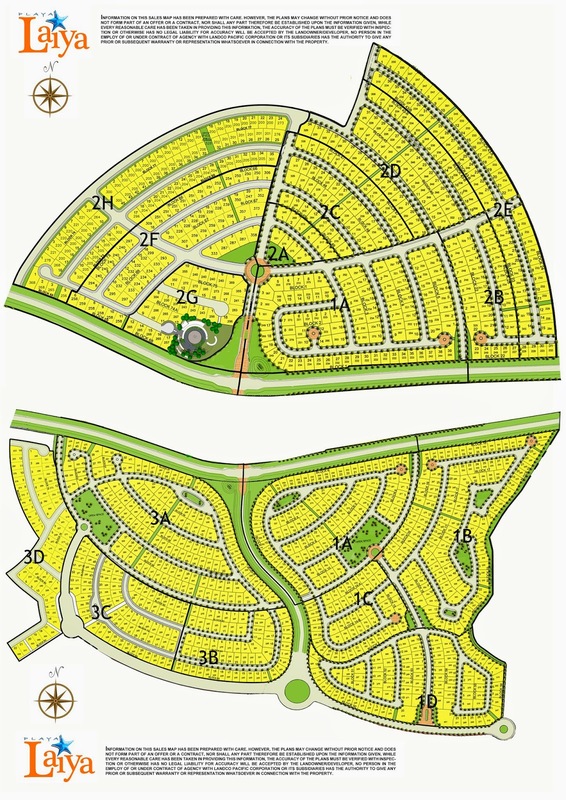 Amongst its differences are: size of development, location, and level commercialism. 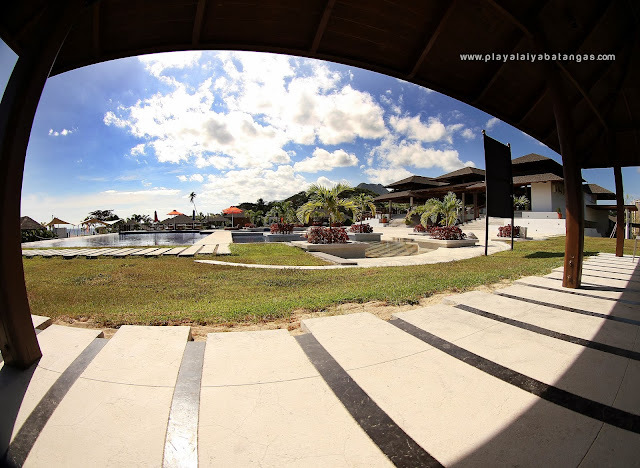 In terms of size, Playa Calatagan is 92 hectares while Playa Laiya is 144 hectares. 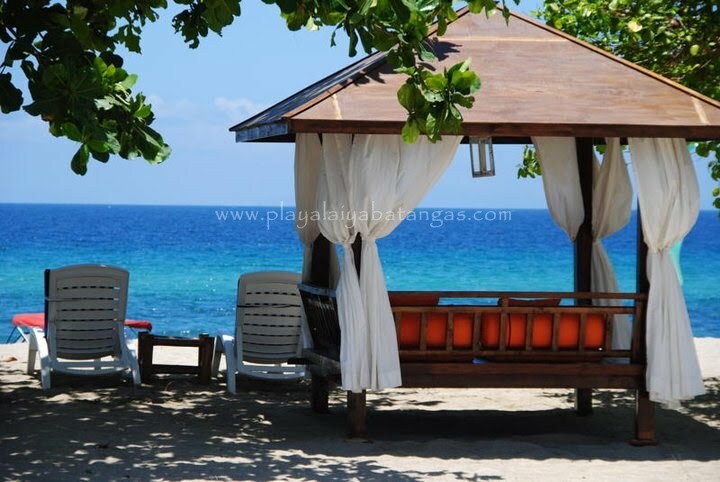 Playa Calatagan covers a little less than a kilometer or beach frontage while Playa Laiya controls almost 2 kilometers. Location is also considered a major difference. 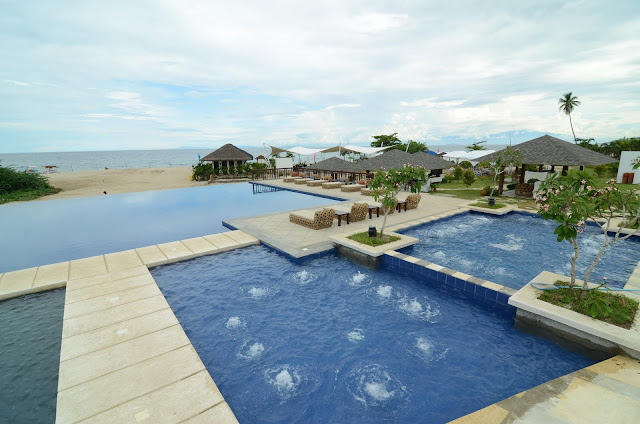 Laiya is in the south-east side of Batangas facing Tayabas Bay which opens towards the Pacific Ocean while Calatagan is in the opposite south-west side facing the South China Sea. In terms of commercialism, the Laiya area may be considered more advanced with the abundance of resorts along its 7 kilometer shoreline. The Calatagan area, on the other hand, is a more secluded community given the privacy of the Calatagan peninsula. 7. What is the average lot cut? Playa Laiya offers 220- 350 square meter lot cuts. 8. How much are the association dues? 9. Who can use the ameniies? Thus, ownership of the amenities prior to turnover belongs to the Developer. The Developer may prudently implement rules, guidelines, and rates it deems fit and necessary for the proper function and maintenance of the amenities before the turnover. It may also be used by anyone the Developer deems fit for it to be used. After the turnover, the ownership of the village amenities is turned over to the Village Association. The Village Association will then charge association dues and rates, impose rules and guidelines it sees fit for the proper operation of its facilities and amenities. Only village owners and their accompanied guest may use the facilities, unless otherwise allowed by the Village Association. 10. When was the project launched?